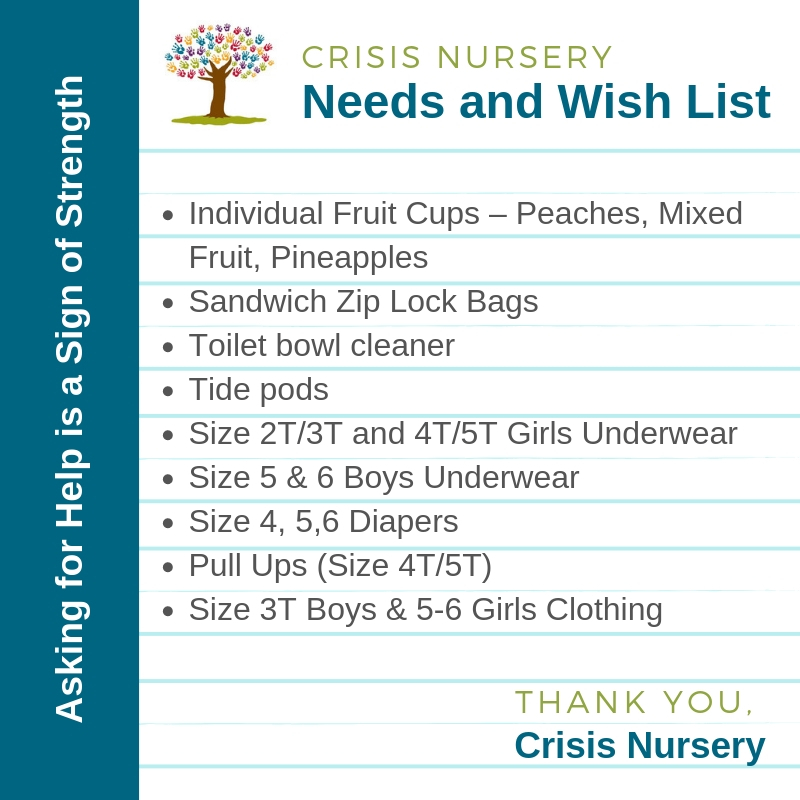 Donations are accepted at Crisis Nursery during administrative office hours, Monday-Friday 8 AM-4:30 PM. 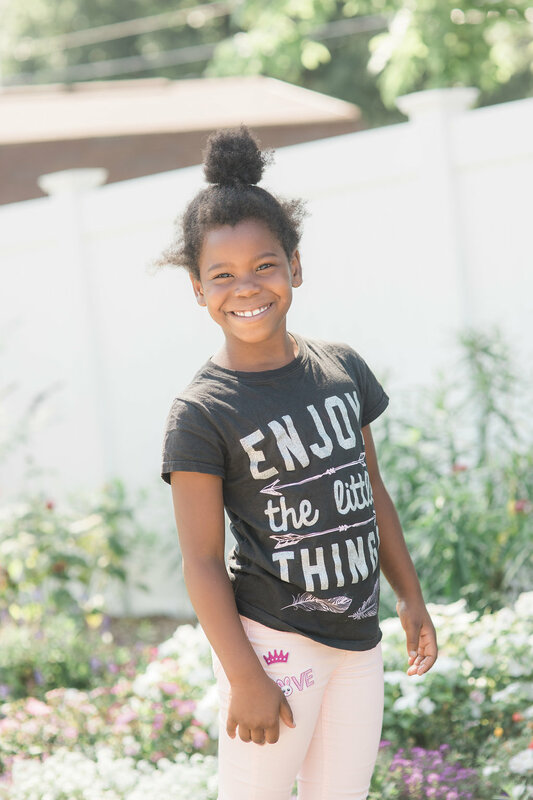 If you have a donation but are not able to bring it during these hours, please call 217-337-2731 and we will schedule a time that works for you. Car seats, used bottles, used books, used underwear/shoes/socks, out of season clothing, stuffed animals, used toys, adult or maternity clothing, cribs, or furniture.